Professional carpet fitting and wood flooring installations in the Tyne & Wear, Newcastle, Gateshead, Durham & Sunderland. We supply and fit a wide range of carpets to suit any budget and purpose from quality affordable carpets with 5 year warranty to luxury deep pile. Our professional team of experiences fitters will come to your house for a free no obligation consultation and go through your various vinyl flooring options..
We understand it can be difficult to find a reliable fitters, so we're proud be recognised as a 5 star company. If you're looking for quality real wood floor, get in touch. 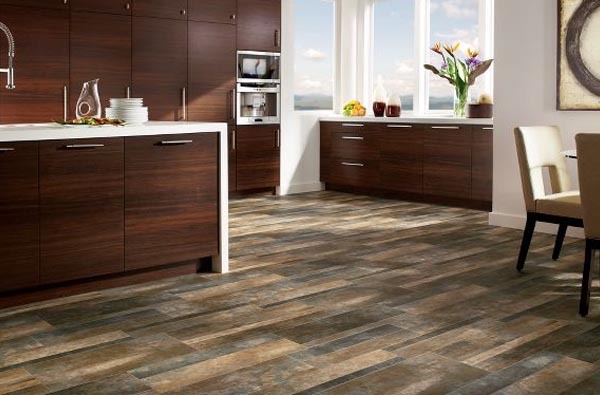 Natural flooring is the perfect way to add a warm, luxurious feel to your home. 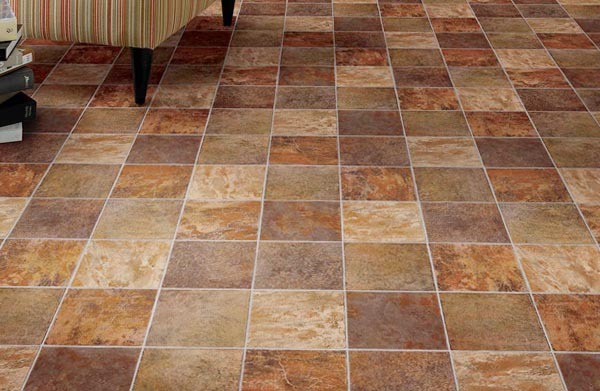 We offer a wide range of natural flooring solutions that suit all budgets. We offer a wide range of flooring products & services to suit your requirements. We guarantee high quality workmanship & materials, all at a competitive price. We pride ourselves on our personal service, our outstanding customer service and reliability. 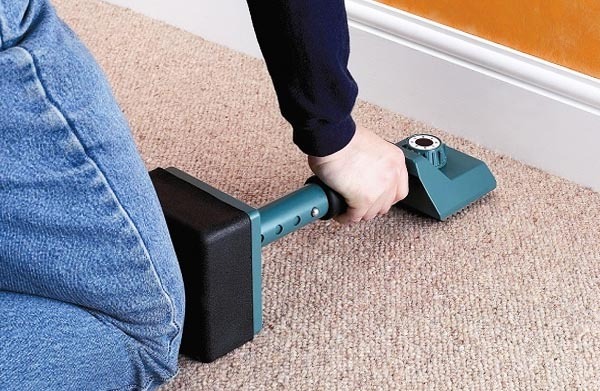 We provide high quality carpets, wood and vinyl flooring as well as our renowned 5* fitting service. We provide free home consultations to ensure you get the perfect match for your furnishings and decor. We'll beat any genuine quote for fitted carpets and flooring. Call us today, you won't be disappointed. Get in touch with us today for a risk free, no obligation quote. 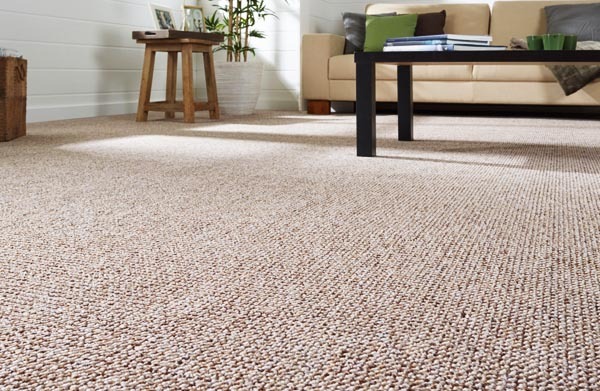 We sell a range of carpets to suit any budget and purpose from quality affordable carpets with 5 year warranty, luxury deep pile carefree carpets, heavy weight British-made wools, designer stripe and Axminster. 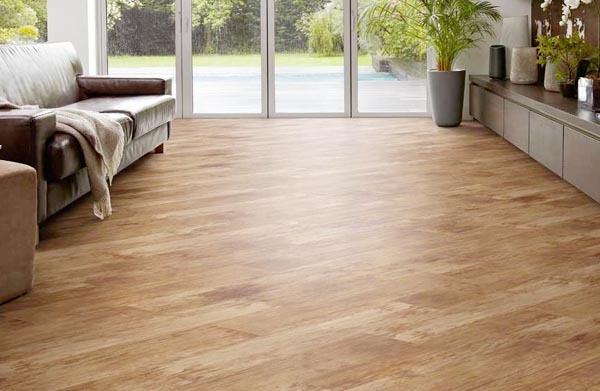 We also supply and fit vinyl flooring, real wood flooring and natural flooring. Our professional team of fitters will come to your house for a free no obligation consultation and go through your various options. We will bring a large range of samples with us for you to browse at your leisure. Our samples contain a a wide selection of different colours, types and price ranges so you're sure to find something to suit your budget.